Bring the family and join us for Game Night! at Northland. Did you know that the board game hobby is exploding? And for good reason, it encourages face to face time with your friends and family. If you find yourself aching for more connection with others, gathering around a table for a game just might be your ticket! Do you think board games are boring or only for kids? Think again. There are all types of games. Sure there are a fair share of party games, designed to get you to act goofy. However, if that idea doesn’t suit your tastes, have no fear. There are games that model farming, (I know right!?) to simulating military conflicts throughout history! A super wide range of options. All of them are fun; and I bet I will find a game you like to play. Challenge me on it. MINECRAFT. Seriously, if you don’t have kids, you may not know what I am talking about. If you do, I guarantee you have at least one copy of the game. 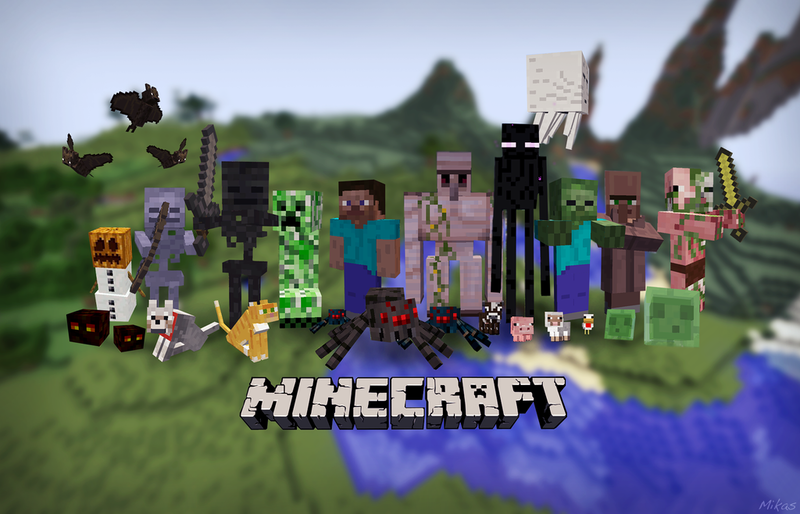 In 2016 we are looking at setting up and running our own Minecraft server. In addition to that, Game Night at Northland features PS3s, PS4s, Nintendo WiiUs and Xboxes, all on LCD flatscreens, networked together. Look for friendly gaming tournaments (perhaps some with prizes!) of Super Smash Bros on the WiiU, Street Fighter IV on the PS3 and more! This is a chance for your child to pwn your in their favorite games. Sometimes it is good to get off the couch and run around. Kids know this. That is why in addition to board games and video games, Game Night at Northland has plenty of physical games to participate in as well. Outdoor soccer, indoor hockey, kickball and more! All of this centers around getting to know each other and to have fun doing it. No agendas; just have fun with your family and friends. Did you know that we have forums setup so you can chat with other like-minded folks that love games? Head over to http://orlandogamers.net/ and create an account. That way you can participate and help join what games are being played and possibly make new friends while doing so.